Wondering what the future holds for Coastal Virginia’s business community? Just look to this outstanding group of up-and-comers, and you’ll see that we’re in good hands. 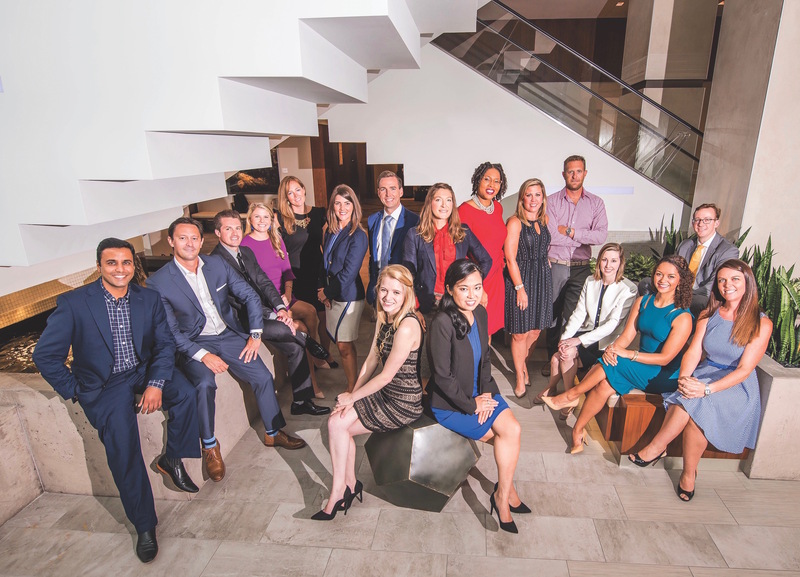 These millennials represent some of the best and brightest that our region has to offer in young, motivated and forward-thinking talent. Their hardworking mentalities, dynamic passions and ambitious attitudes are tenaciously taking them to the top of their chosen fields. To choose our 2017 Millennials on the Move, CoVa BIZ held an online nomination period where colleagues and coworkers nominated a millennial—or millennials nominated themselves. Honorees were chosen by our editorial staff, with focus put on identifying individuals who exemplify success in their professions while also working within the community to advance the region as a whole. Meet the 2017 class of Millennials on the Move below. We gathered our group of go-getters at Hilton Norfolk The Main for an after-work photo shoot. Thank you to the hotel and staff for allowing us the use of your impeccable venue. Ashley Smith shares that preparation, work ethic and respect have been the keys to her success in her career. In addition to her role as an anchor/reporter for WVEC, she views that her most significant contribution is through her volunteerism. 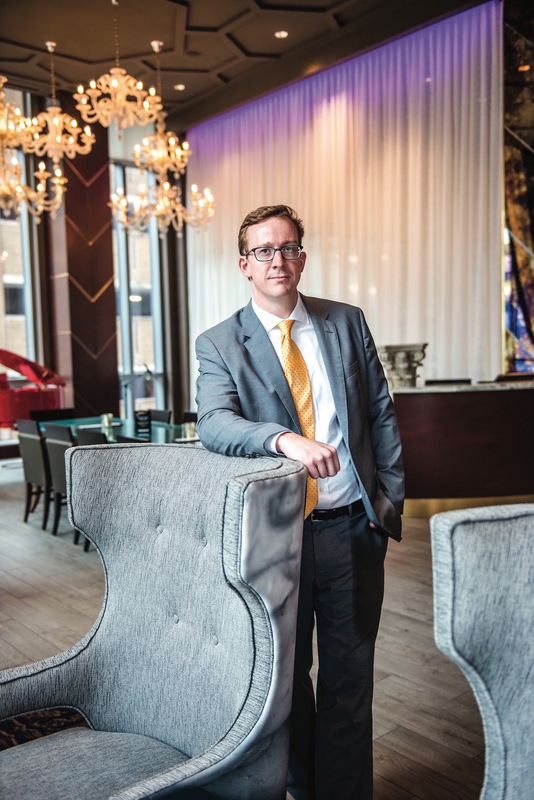 As a general manager at Sinclair Communications Norfolk, Bob Sinclair believes it’s important for any manager to have a good understanding of the roles and responsibilities of their employees. He also has found that having young people at the office can make for a more fun and creative environment. 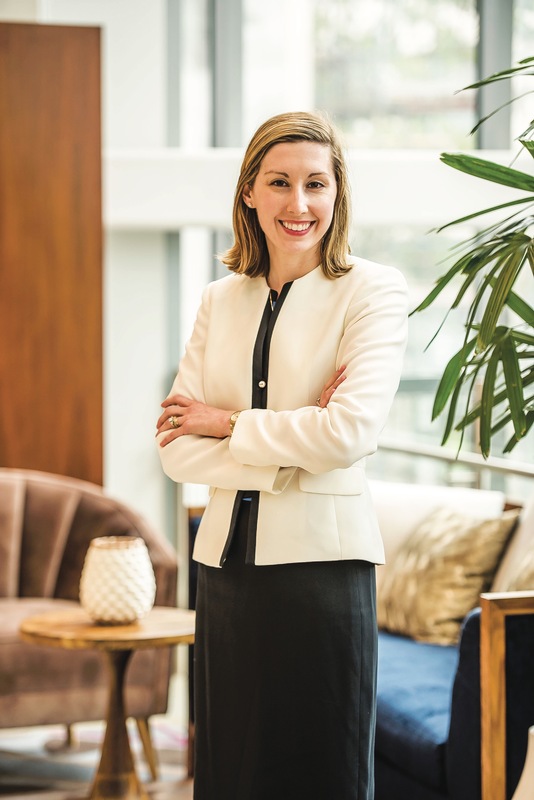 Jennifer L. Eaton credits her mentors for her growth and development at Vandeventer Black LLP, and as a result she’s been able to embrace new challenges and take on additional responsibilties. Outside of the workplace, she is active with philanthropy in the community and giving back to others. 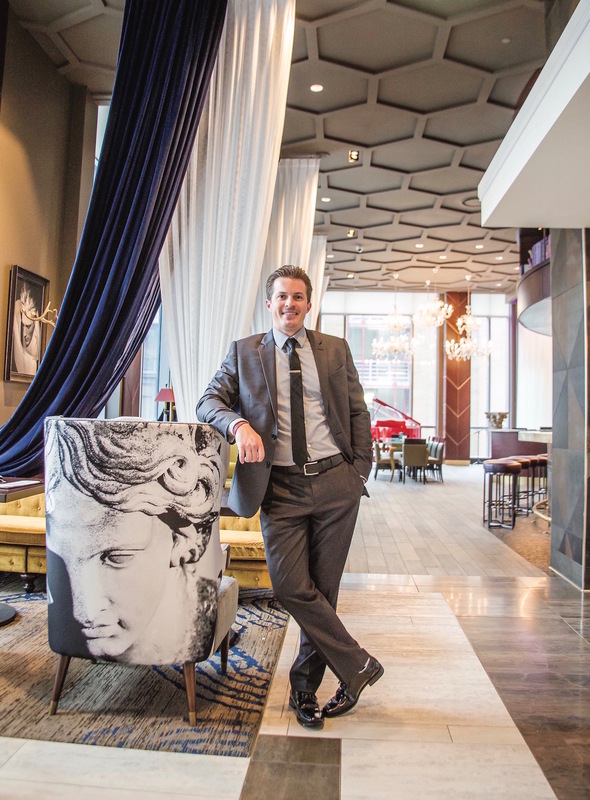 Culture is the most important aspect of a company for Jesse T. Welsch at Wolcott Rivers Gates Attorneys at Law. When it comes to the workplace, he admires the inspiring leaders at his company that care about their employees’ wellbeing on both a professional and personal level. 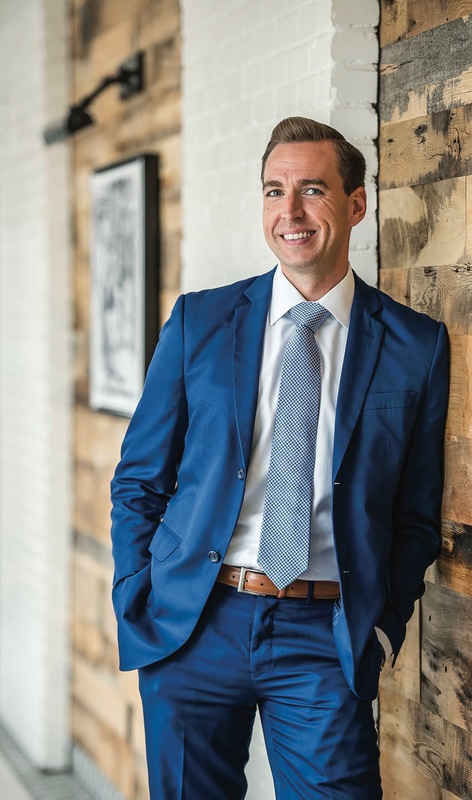 Working with a positive attitude and solution-based mindset, Joel Perkins has found success by doing the best with every opportunity he’s been given in his career path. 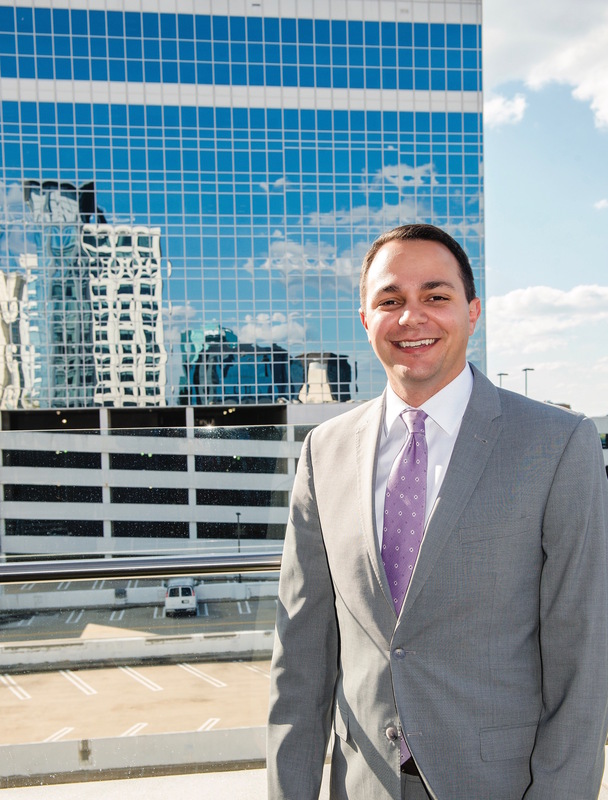 As the director of membership for Hampton Roads Chamber, he’s built relationships with business leaders to help accomplish their goals. Courtney Stutzman worked her way up in various positions and credits her mentor for helping her advance in her career at Old Point National Bank. She believes that millennials are unique in that they are career-oriented and place an emphasis on creating meaningful work. 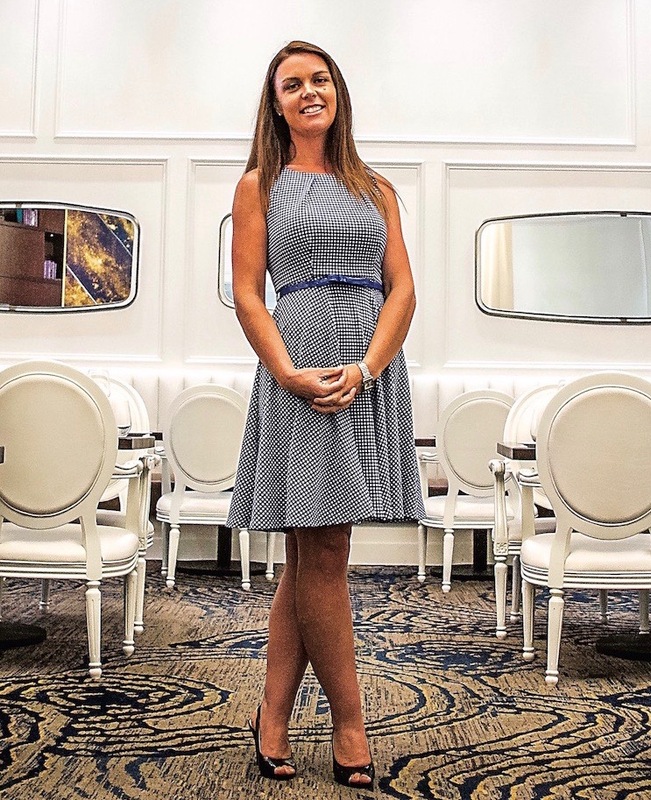 Working hard, having patience and being involved has helped Elizabeth Greer Napolitano succeed at Divaris Real Estate. She enjoys networking with others and working for a cause, finding that more personal relationships are formed by working with someone side by side for a common purpose. Viewing his generation as socially conscious, tolerant and innovative, George Faatz believes millennials have the potential to be a force for causes. At Virginia Natural Gas, it’s important for those he works with to have a strong work ethic, which in turn makes the work itself more rewarding. 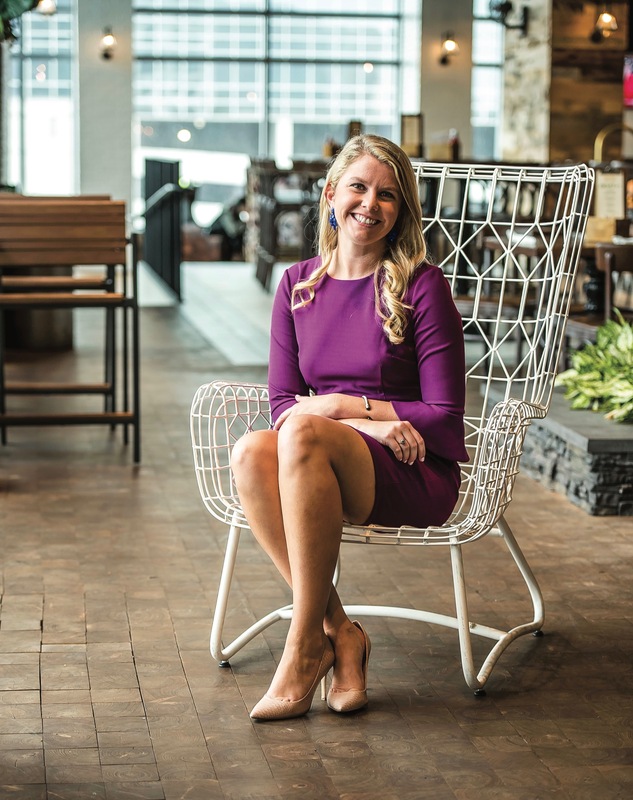 Mallory T. Tuttle credits her success to those who have supported her along the way, taking advantage of opportunities and by being involved in the community. 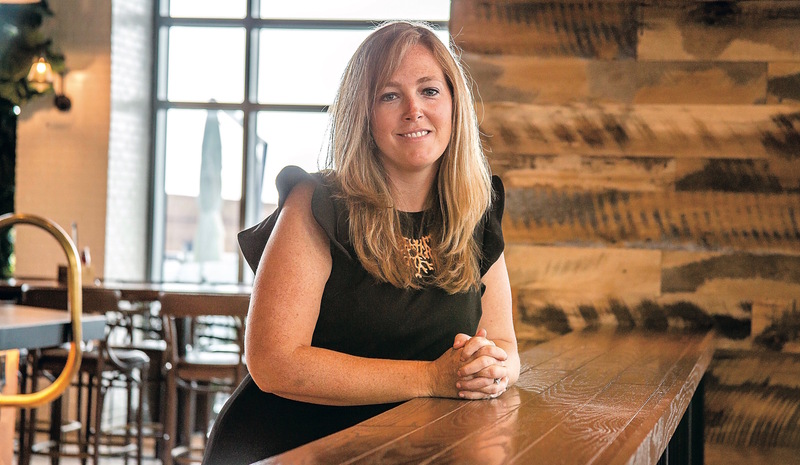 As program manager at ODU’s Strome Entrepreneurial Center, she believes younger employees bring innovative ideas to the workplace. Dr. Tyler Carmack has become a leader in her community with her work at Hampton Roads Veterinary Hospice, helping families to provide the best care for their pets during the most difficult times. 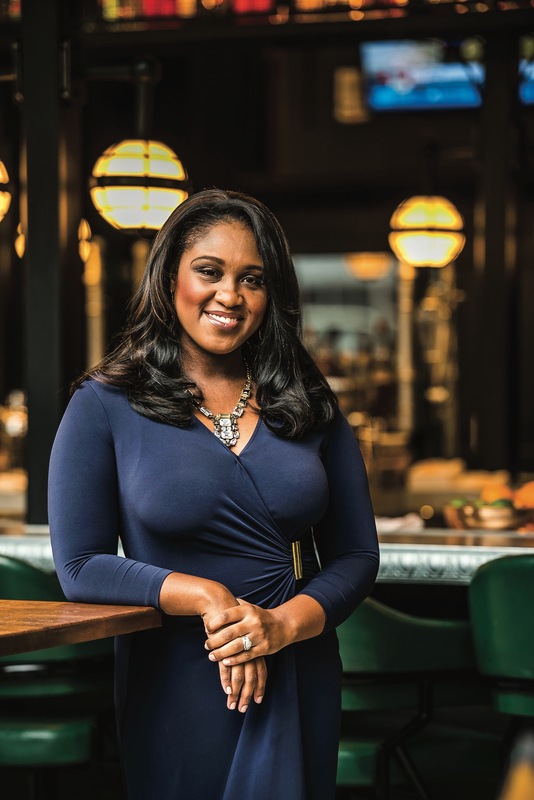 She believes millennials bring innovative ideas to businesses, and embrace the use of technology. Ryan King has found that focusing on having a strong work ethic and practicing admirable behaviors will lead you to the results you’re striving for. 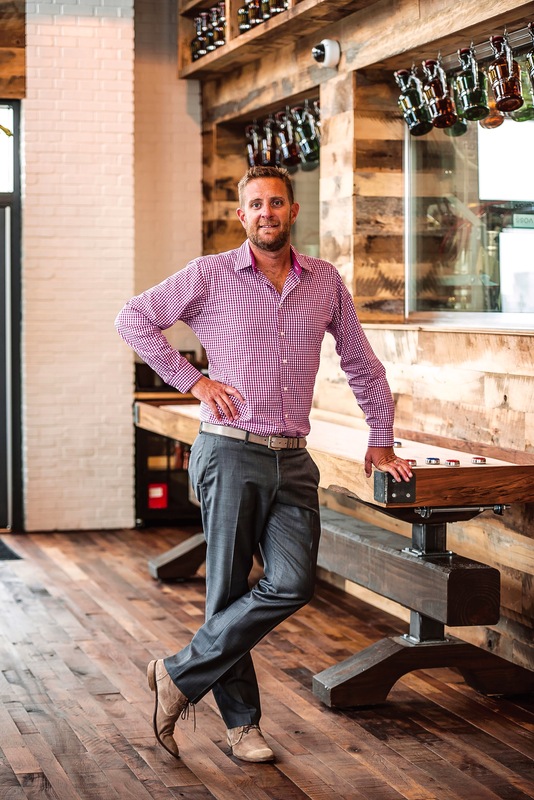 He takes pride in his work at Harvey Lindsay Commercial Real Estate and involvement with impactful community organizations here in Coastal Virginia.